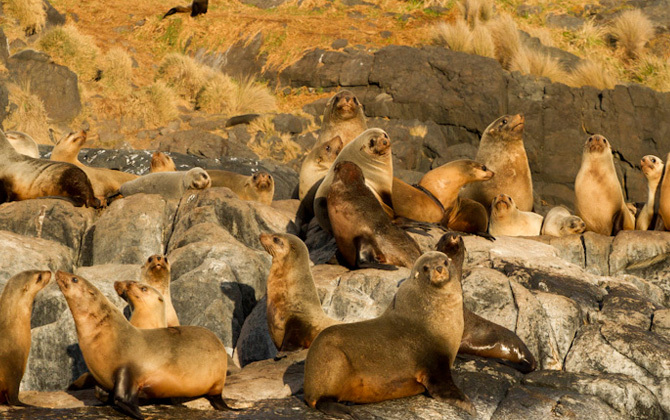 View the seal colony, and whilst we anchor up in the calm bay, snorkel with the playful seals. Fins, mask and snorkel provided. 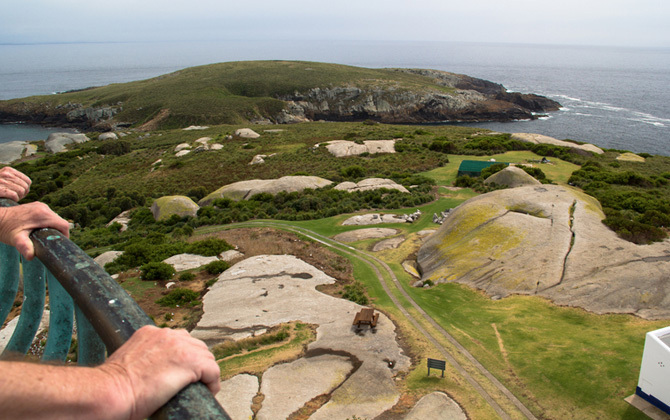 Some seals at Montague Island sun bathing.